East is East star Om Puri has died aged 66. The Indian actor suffered a heart attack at his home in Mumbai in the early hours of Friday (06Jan17), according to reports, with his passing later confirmed by a family member to the BBC. Puri made a name for himself starring in several landmark Indian films in the 1980s, including Ardh Satya, Paar and Jaane Bhi Do Yaaro, before going on to appear in several British movies, such as 1999's East is East. He had a cameo role in Richard Attenborough's 1982 movie about Mahatma Gandhi, and also starred alongside Helen Mirren in The Hundred-Foot Journey in 2014. His work in the British film industry saw him awarded an OBE in 2004. Puri's passing comes just two weeks after he tweeted his pride in his career accomplishments, writing: "I have no regrets at all. I have done quite well for myself. I didn’t have a conventional face, but I have done well, and I am proud of it. "I have been in the film industry for 35 years, and everyone, including the spot-boys, will vouch for my character." Following his death, numerous stars from the Bollywood film industry, such as Kamal Haasan, Akshay Kumar and Anupam Kher, came forward to pay tribute on social media. 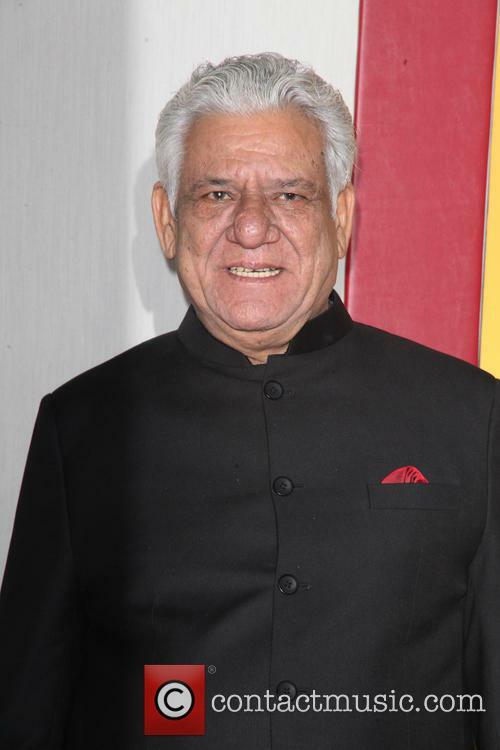 India's Prime Minister Narendra Modi also paid his respects, with a tweet from his office's profile reading: "The Prime Minister condoles the passing away of actor Om Puri & recalls his long career in theatre & films."